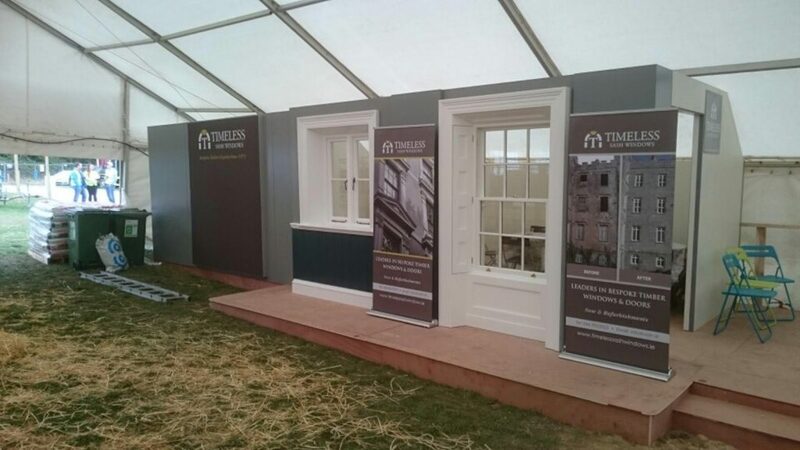 A sneak peek behind the scenes at the Timeless Sash Windows stand at the National Ploughing Championships 2018. 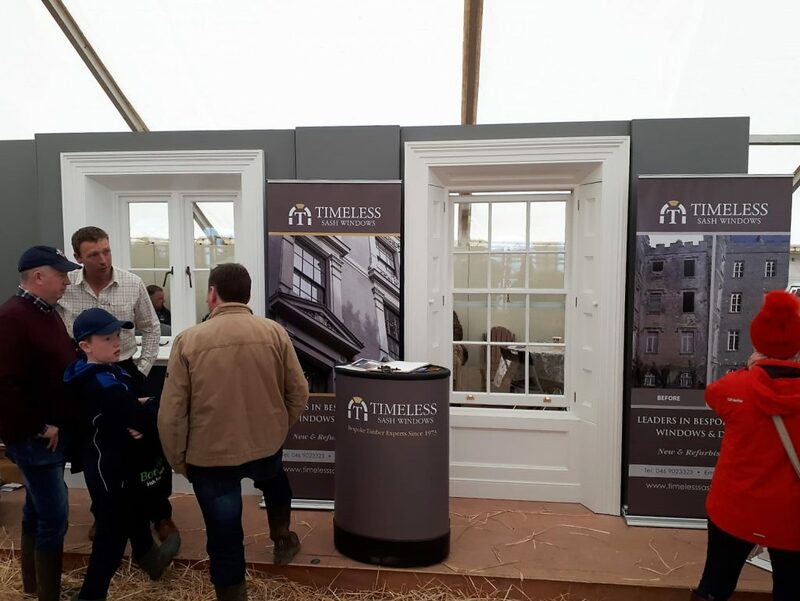 Timeless Sash Windows worked in conjunction with Charolais Cattle Society of Ireland and exhibit in their tent at Block 1 Row 19 Stand 395. 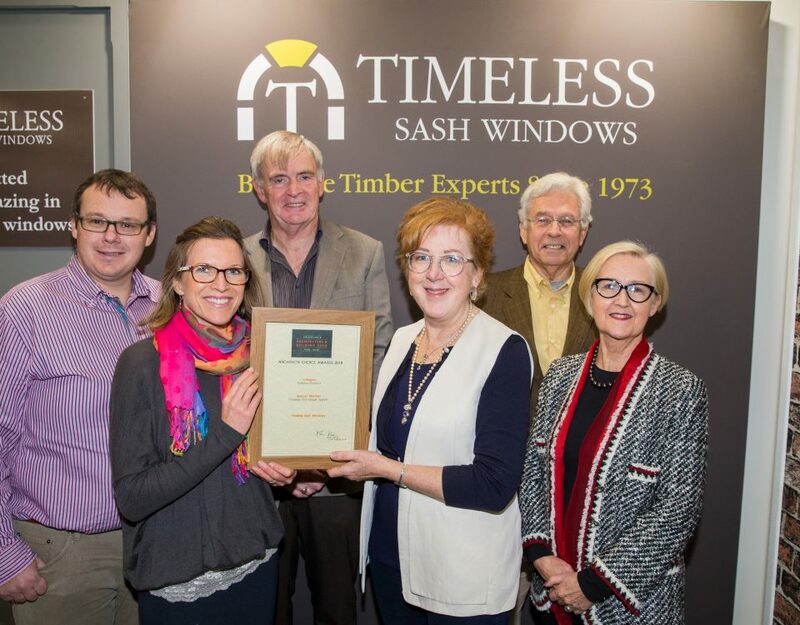 Why not drop by to meet with our sales manager Patrick Kelly who has lots of information about the windows and doors that you love. We are so excited to be part of such a great event this year and proud to have the opportunity to meet with our customers. The Charolais Cattle Society represent Europe’s No. 1 beef breed and have some extraordinary animals on show here. They are proudly supporting the Irish Motor Neurone Disease Association by holding a raffle during the Championships to win fantastic pedigree Charolais Heifer “Clenagh Majesty”. 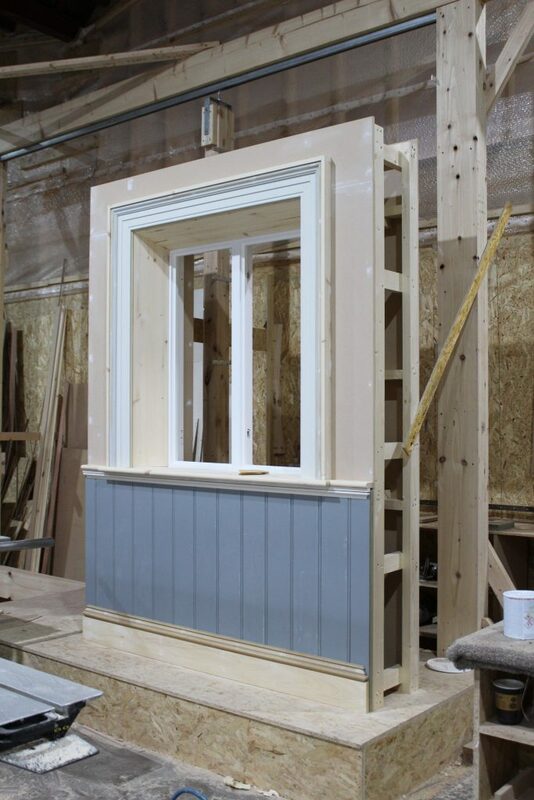 Our team worked hard to build demonstration windows showing the top quality of the products that we make. These were made in Trim at the Timeless joinery and then set up a in Tullamore, Co. Offaly in the days preceeding the show. 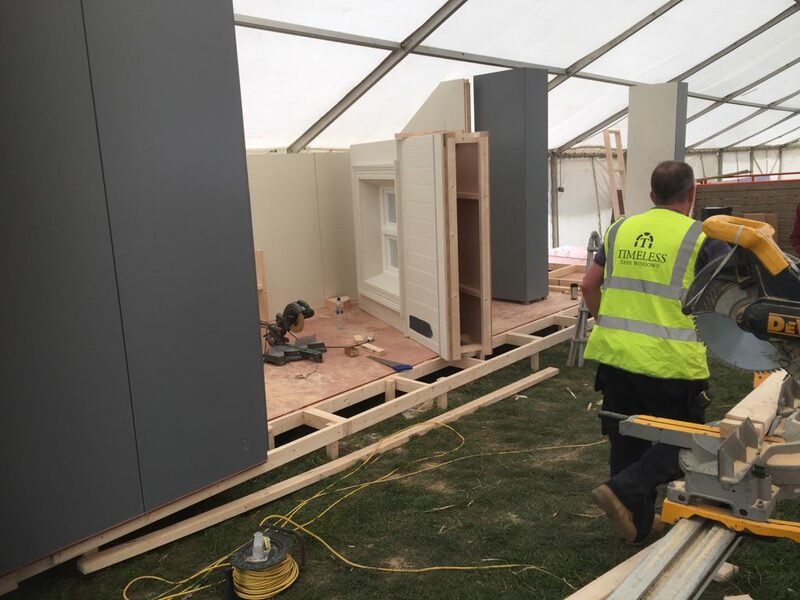 Once the displays arrived on site – the work was only halfway complete. 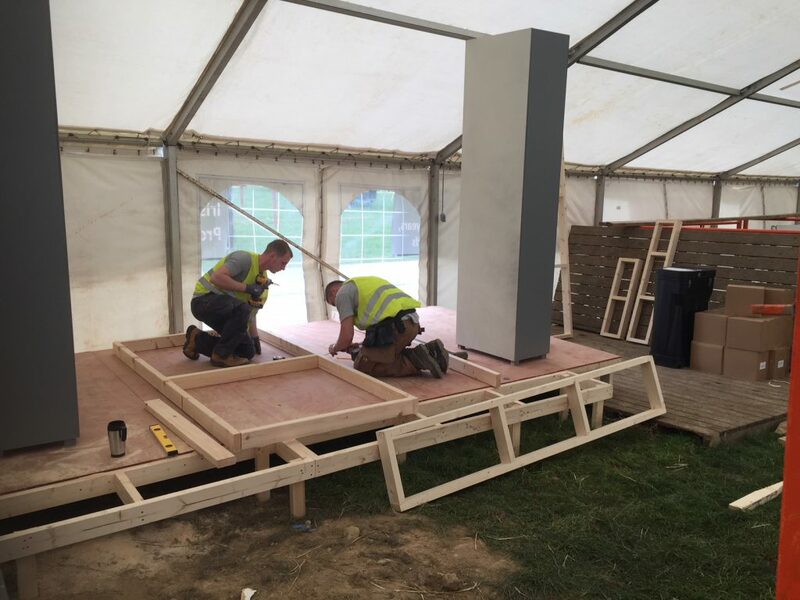 The team then constructed a full platform to display the windows. We bought branded walls from a fantastic company in Dublin – Applied Signs & Display. Colette and John were great at explaining the options and delivering on time to some very tight deadlines. The day before the show, and the framework was all put together with the branding. 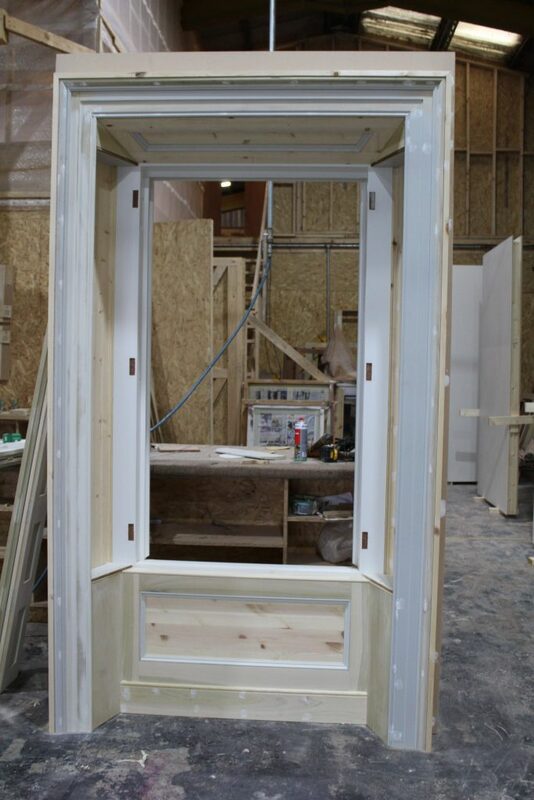 Clean, simple lines to display the gorgeous windows that we make. 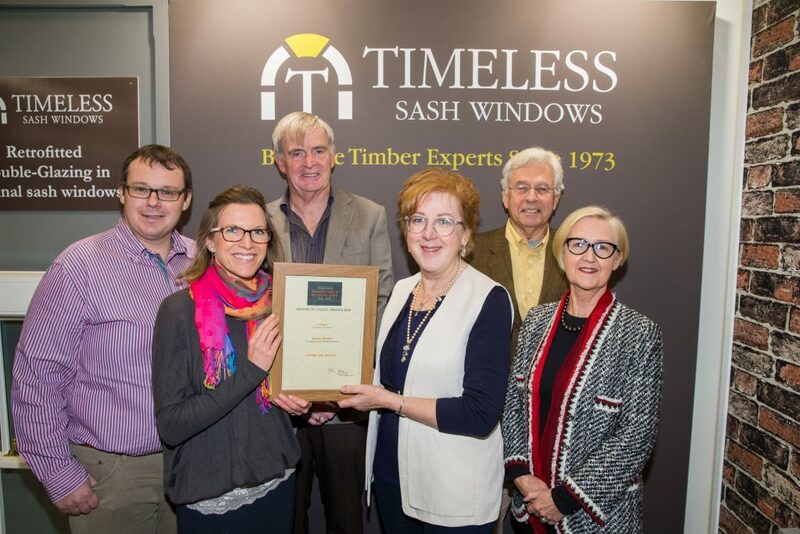 All we needed was the team from Timeless Sash Windows and the show to begin.